Congratulations! 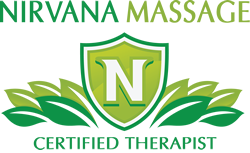 You've passed your test and can now add the Nirvana Massage Certified Therapist badge to your website or blog. Adding the badge lets your customers know that you've taken the time to continue your education and have passed one or more of our NCBTMB Approved tests. It's easy to do - just copy and paste the code in the box below into your site!